The Frederick Iron & Brass Bed | Wrought Iron & Brass Bed Co.
There’s just something about the name Frederick, we love and adore so much. So it seemed fitting to call our new bed after this great name. 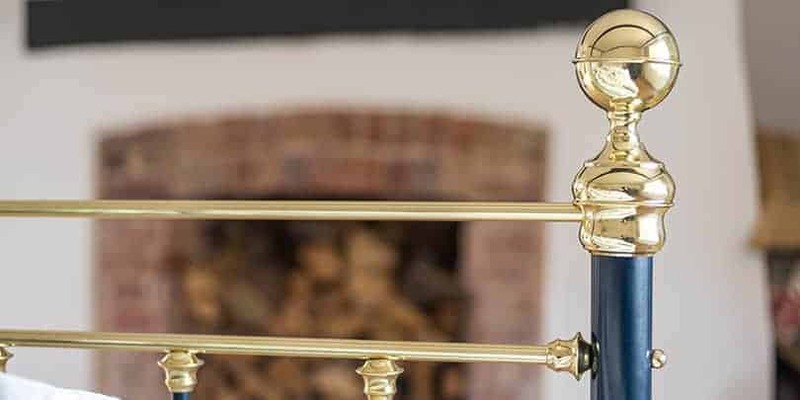 Frederick (aka Freddie) encompasses a traditional Victorian iron and brass bed design and features our chunky hand turned brass finials. 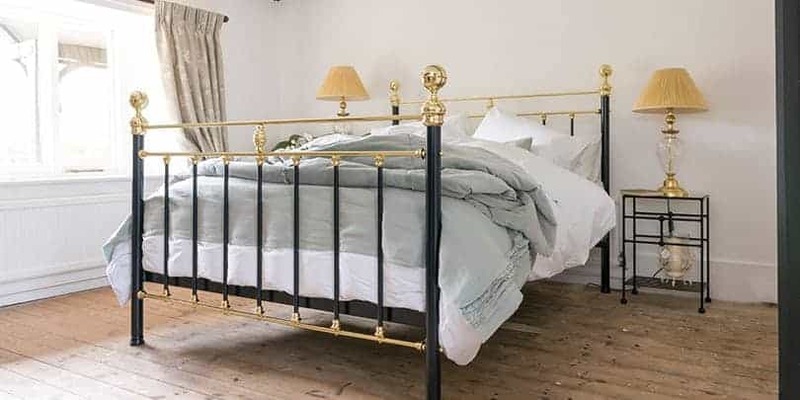 Based on the stylings of our bedstead George iron and brass bed. 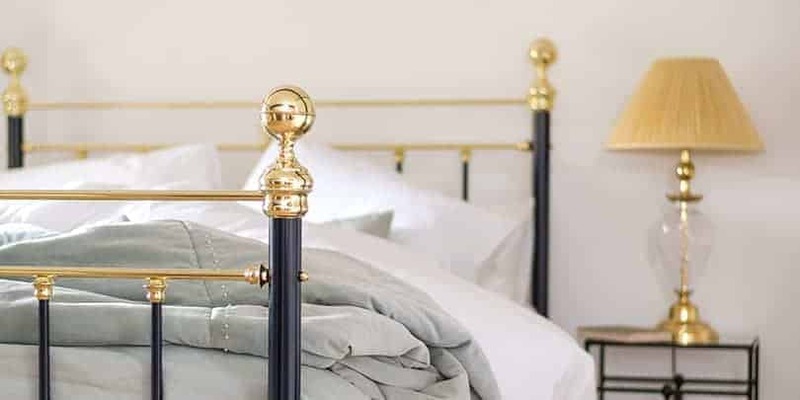 Freddie offer the chance to add a little more colour to your iron and brass bedstead. 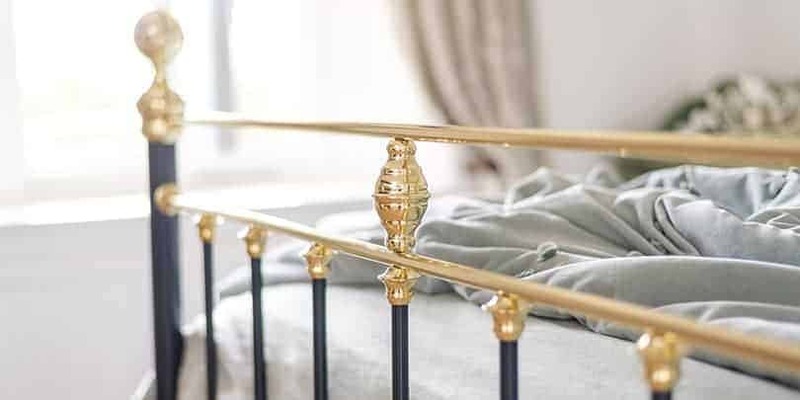 All of our iron beds and iron and brass beds are available in a range of sizes and a choice of colours, we are sure you shall love Frederick as much as we do.